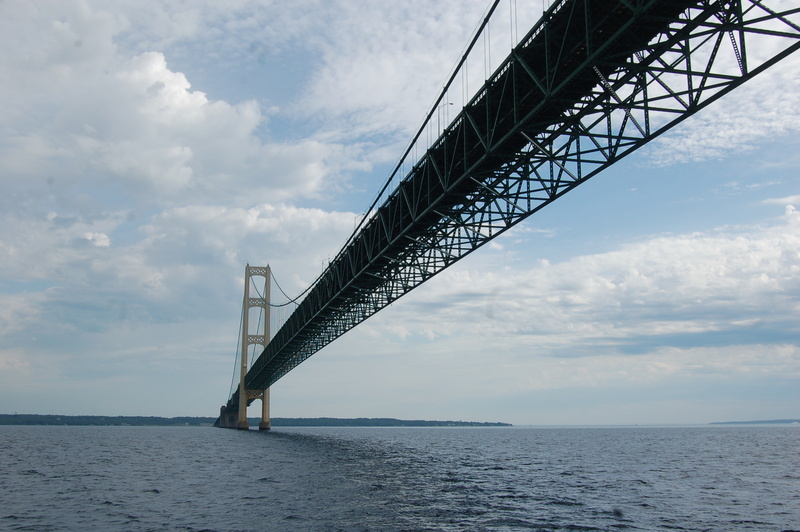 This winter was a mild one by Michigan standards, yet we’re still thrilled about warmer temperatures, green grass, flowers, and the chance to get outdoors and enjoy our beautiful state. 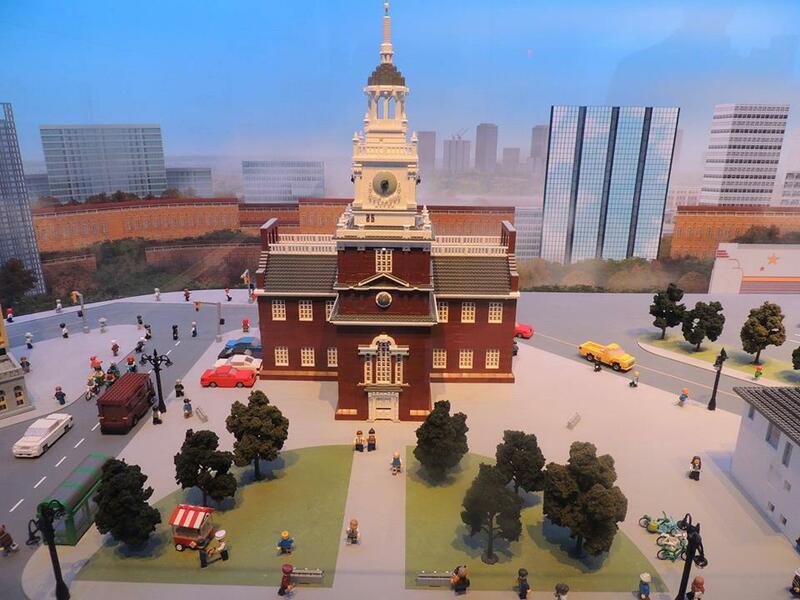 Spring brings the opportunity to take part in road races, visit fairs and festivals, check out historical sites, try seasonal favorite beers, and much more. We’ve put together this 2016 spring guide of things to do in Michigan from A to Z, and we hope there’s something here for everyone. 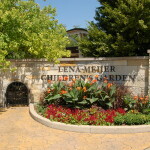 Many of the listed activities are family friendly, and quite a few of them are free or reasonably priced. Ann Arbor Events – The 54th Annual Ann Arbor Film Festival takes place from March 15-20. Find out more at http://www.aafilmfest.org/. On April 3rd the Ann Arbor Marathon, Half Marathon, 10K and 5K take runners past the University of Michigan and through downtown. Find out more information at http://epicraces.com/event/the-ann-arbor-marathon/. On April 16 you can help support the Cancer Support Community of Greater Ann Arbor by taking part in The Amazing Race, a team scavenger hunt that is fun for all ages. More info: http://www.cancersupportannarbor.org/fundraising/csc-s-amazing-race/. Finally, check out the Classic Bicycle & Minibike Show and Swap Meet Apr 24 at the Washtenaw Fairgrounds. Check out their Facebook page for more information. There’s a lot going on in Ann Arbor this spring! Butterflies are Blooming at Frederik Meijer Gardens – This is the nation’s largest temporary tropical butterfly exhibit, as more than 7,000 butterflies fly around the Tropical Conservatory at Grand Rapis’ Frederik Meijer Gardens from March 1 to April 30. The Fred & Dorothy Fichter Butterflies are Blooming exhibit will be a hit with the entire family, and it features 50 different species and daily children’s activities. 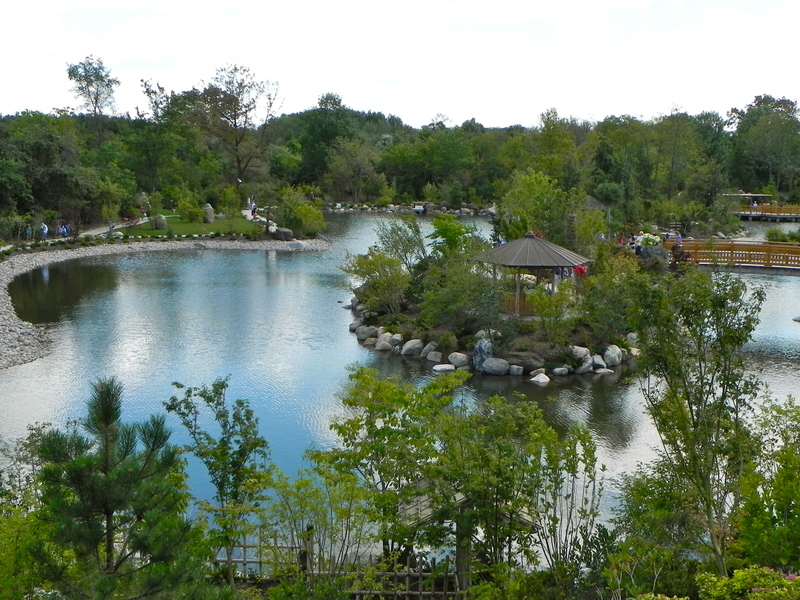 Be sure to vote for Frederik Meijer Gardens as the nation’s “Best Botanical Garden” in the latest Reader’s Choice Poll at 10 best.com. Capitol Building Tours – One of Michigan’s most beautiful and most historic buildings is open for self-guided tours during the week, with guided tours offered every half hour from 9 am to 4 pm Monday through Friday and 10 am to 3 pm on Saturday. 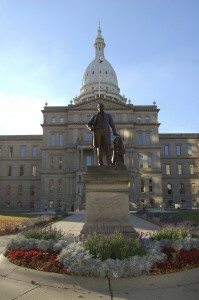 The Capitol grounds are open everyday, and feature monuments to Michigan Civil War Sharpshooters, Spanish War Veterans, World War I, World War II, Korea, Vietnam and more. Dark Sky Week – International Dark Sky Week takes place from April 4 -10, and there are a handful of Michigan locations that provide excellent stargazing away from the city lights. 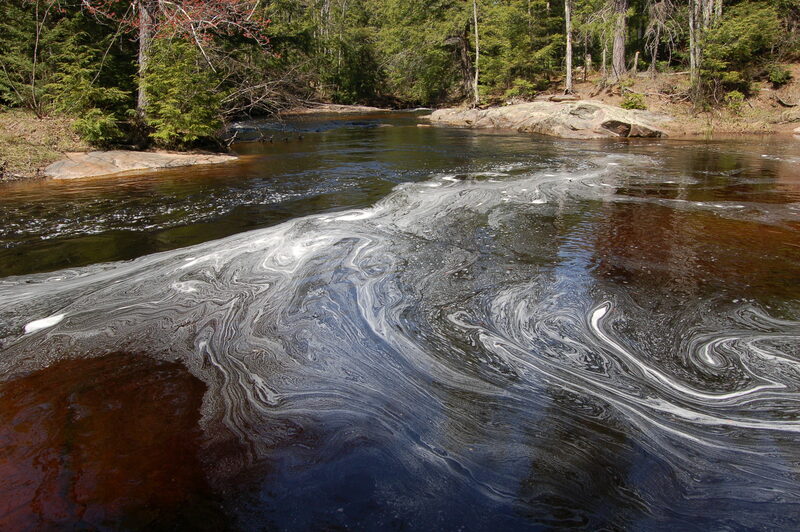 Tahquamenon Falls State Park, Van Riper State Park and Fayette Historic State Park (pictured) in the Upper Peninsula are a few of the prime destinations, while Ludington State Park and Headlands Dark Sky Park in Mackinaw City are among the best Lower Peninsula locations for stargazing. 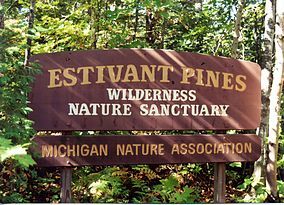 Estivant Pines – This 500 acre nature preserve in Copper Harbor at the tip of the Keweenaw Peninsula features one of the last stands of virgin white pine in the state. Some of these trees tower over visitors at heights of 150 feet, and spring is a great time to visit and see what birds are frequenting the area. 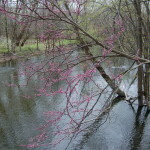 Hiking trails of 1 mile, 1.2 miles, and 2.5 miles take visitors through various parts of the preserve. Fort Custer Stampede – This mountain bike race is a fundraiser for the Southwest Michigan Mountain Biking Association, helping maintain the trails at Fort Custer. On May 1 the 21st running of this event will take place, with riders competing in Elite, Expert, Sport, Sport Single Speed, Fat Tire, Tandem, Beginner, Beginner Single Speed and Kids divisions. Find out more at: http://swmmba.com/index.php/stampede-info. 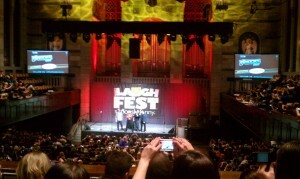 Gilda’s Laughfest – The sixth annual Gilda’s Laughfest will feature comedy events for the whole family in various venues from March 10-20. Headliners this year include Seth Meyers, Kathy Griffin, Marlon Wayans, David Cross, Jim Norton, and Roy Wood Jr. Find out more information and get tickets at: https://www.laughfestgr.org/. 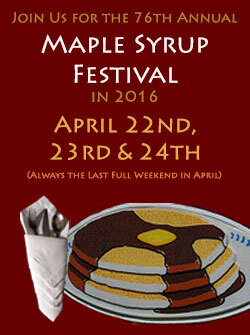 All proceeds help the cancer and support programs of Gilda’s Club Grand Rapids. 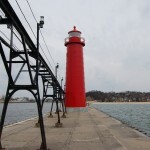 Holland’s Tulip Time – This fun festival that pay tribute to the area’s Dutch heritage is currently in the running to be named the nation’s “Best Flower Festival” as part of the latest Reader’s Choice Poll by 10best.com. This year’s events take place from May 7-14, and feature highlights like the Volksparade (May 11), Kinderparade (May 12), and Muzeikparade (May 14). You can also take in Dutch dance shows, a carnival, tulip gardens, a 5K and 10K run (May 7), and tickaeted shows that include Bill Engvall and Pat Hazell’s ‘The Wonder Bread Years’. More info: http://www.tuliptime.com/. 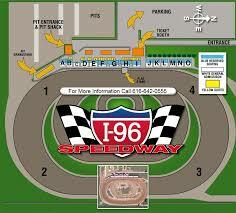 I-96 Speedway Icebreaker Opening Night – On May 6, the racing season is underway at I-96 Speedway. Opening night will feature Late Models, IMCA Modifieds, and Street Stocks. You can find out more information at: http://i96speedway.com/schedule/. 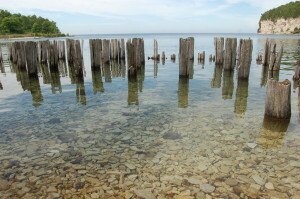 A great location within a short drive of Grand Rapids or Lansing. 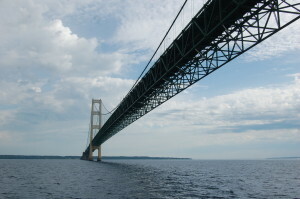 Jeep the Mac – the past few years have seen world record attempts for MINI Coopers, farm tractors, and ATVs crossing the Mackinac Bridge in succession. This April, Jeeps will join forces to try and cross the bridge in record numbers. Events start Friday, April 22 with the ride beginning at 8 am on April 23rd, and this should be a fun event to be around even if you aren’t taking part with a Jeep! 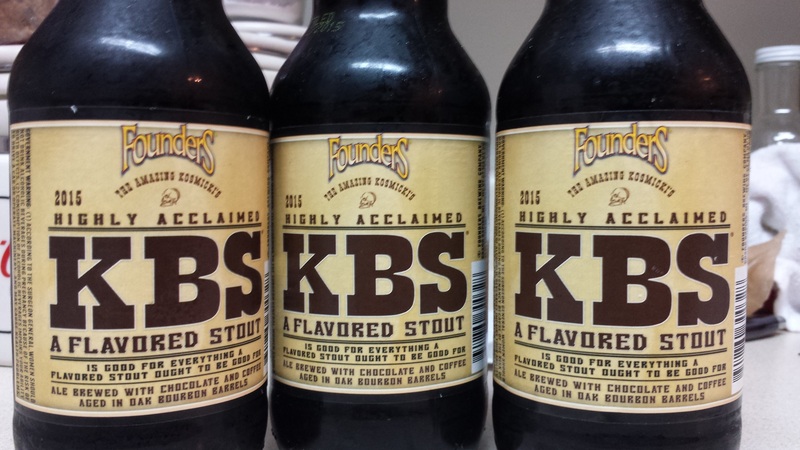 KBS Release – The arrival of spring means it is time for the release of Founders Brewing Co. KB (Kentucky Breakfast Stout), one of the world’s highest-rated and most sought after beers. 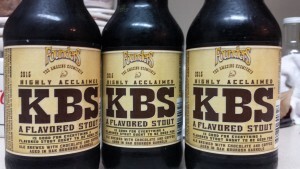 They describe it as: “What we’ve got here is an imperial stout brewed with a massive amount of coffee and chocolates, then cave-aged in oak bourbon barrels for an entire year to make sure wonderful bourbon undertones come through in the finish.” This year’s version checks in at 12.4% ABV, a bit higher than the 11.2% of last year’s version. Check Facebook for details on keg tappings over the next few weeks, and watch for limited release of bottles at retail outlets starting April 1st (or possibly before). Legoland Michigan Grand Opening – March 25th is the highly anticipated opening of Legoland Discovery Center Michigan. We’ll be checking out early, so be sure to stay tuned to see some sneak preview pictures and maybe take part in a contest. This new family-friendly destination can be found at Great Lakes Crossing Outlets in Auburn Hills, which is also home to Sea Life Michigan Aquarium. Be sure to check out our recent article on the combo pass ticket options for both attractions. Motor City Comic Con - Last year, the Motor City Comic Con saw record attendance of more than 50,000 visitors. The event is held at the Suburban Collection Showplace in Novi May 13, 14, and 15. This annual event bringing together media guests, comic artists, and fans. The attendance boost in 2015 can likely be attributed to William Shatner and The Walking Dead. Seven cast members (Glen, Tyrese, Abraham, Bob, Beth, Carl, Hershel) from the hit show “The Walking Dead” attended the 2015 Motor City Comic Con. This year’s event will again feature several members from the show, including Abraham, Eugene, Father Gabriel, and Sasha. Fans will also be able to meet several cast members of the original “X-Files” and even the green Power Ranger (Jason David Frank). Perhaps the biggest guest appearance at Motor City Comic Con is the original Batman and Robin. Adam West and Burt Ward will appear together at the convention. Guests can get autographs and photos from each or both together. The duo appeared in more than 120 episodes together and several movies. 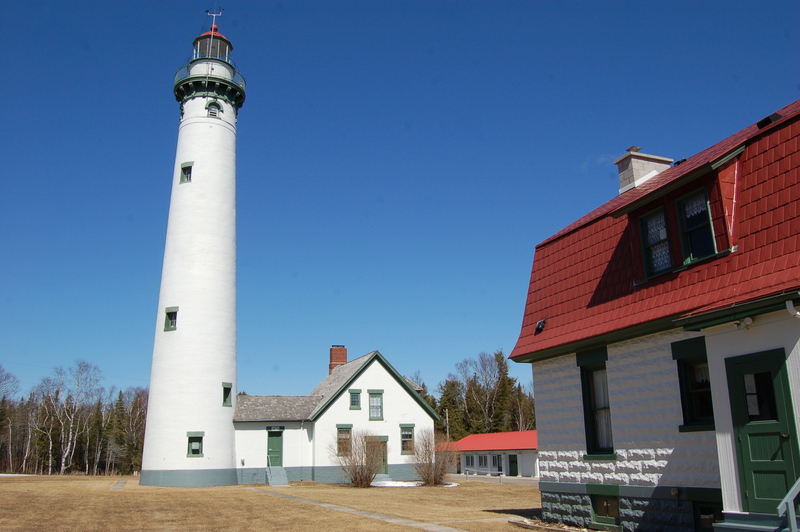 New Presque Isle Lighthouse – Spring is a great time to visit Michigan’s tallest Lake Huron lighthouse, located a few miles north of Alpena. The New Presque Isle Lighthouse grounds are open to visitors most of the year, and the museum opens in late May and also offers a chance to climb the more than 100 feet to the top of the tower. 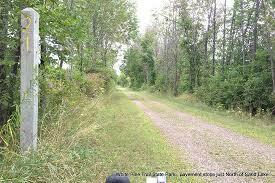 The views from the top are amazing, and the surrounding area boasts many opportunities for outdoor recreation. Oberon Release – Michigan’s favorite easy-drinking spring and summer beer returns to taps and store shelves March 21st. 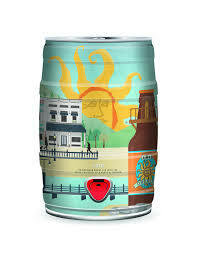 A sign that winter has ended, this beer features a logo full of sunshine. 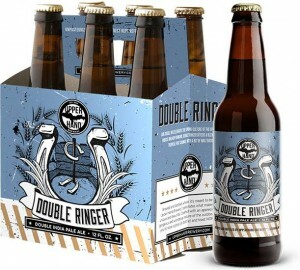 It is a low ABV wheat ale that mixes a spicy hop character with mildly fruity aromas. It is available in six-pack bottles, four-pack and 12-pack cans, and mini kegs (see new design above) and on draft pretty much everywhere. Look for special events during release week, including a party at the Eccentric Cafe that will also have Mango Habanero Oberon available. Palms Book State Park – What better time than spring to visit the Big Spring Kitch-iti-kipi? The highlight of a visit to this Upper Peninsula State Park is riding a self-propelled wooden raft out onto the state’s largest freshwater spring. 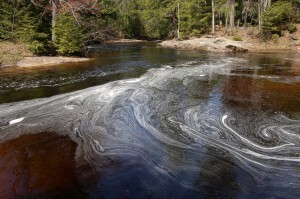 10,000 gallons per minute flow into this 40 foot deep pool, and it maintains a constant temperature of 45 degrees. 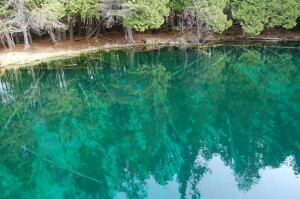 Check out our Photo Gallery Friday: Big Spring Kitch-iti-kipi post for more pictures of the clear waters and surrounding area. Quilt Celebration in Lake Orion – On April 1 and 2 the Oakland County Quilt Guild will host this event at a new venue (Community Education Resource Center) in Lake Orion. There will be more than 200 quilts on display, food, auctions, a raffle, and vendor booths from across the state. Find out more information at: http://www.oaklandcountyquiltguild.com/create-story-or-event-32. Raptor Fest in Mackinaw City – This April 1st and 2nd event features free activities like the Hawk Watch in Mackinaw and a Live Raptor Program at Walloon Lake, as well as paid events like a dinner at Audie’s Restaurant with speaker William Bowerman, an evening event at Headlands Dark Sky Park, and indoor seminars on photography, bird watching, preservation and more. 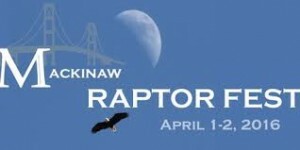 Find out all the details at: http://kang.machighway.com/~mackinaw/schedule.html. Short’s Anni Party XII – Michigan’s Short’s Brewing Company will celebrate their 12th year of unique and amazing beers with an anniversary party in Bellaire on April 30. 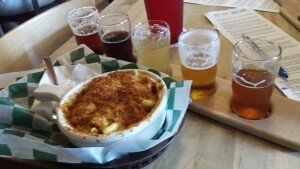 You can expect some rare and new brews, Starcut Ciders, live music from The Crane Wives, Vulfpeck, and The Go Rounds, and four local food trucks providing tasty grub. Find out more details and get your tickets at: https://www.shortsbrewing.com/anniparty/. Traverse City Chocolate Festival – There are plenty of reason’s to visit Traverse City, which was recently named Best Midwest Town by Midwest Living magazine. On April 17, there will be one more sweet reason to visit as the Traverse City Chocolate Festival takes place at the City Opera House. This fundraiser for Northwest Food Coalition will feature live music, door prizes, and chocolate samples from the region’s best chefs, chocolatiers, and caterers. Get more information about tickets at: http://www.tcchocolatefestival.com/. Vermontville Maple Syrup Festival – The weekend of April 22-24 will see this small Eaton County village come alive as thousands of visitors come to celebrate at Michigan’s original maple syrup festival. “We have something for everyone — Mid-America rides, talent show, arts and crafts, flea market, two parades, petting zoo, princess pageant, various displays, games, free entertainment, a pancake derby, and arm wrestling. Our syrup producers are located throughout the village selling syrup, candies, crème and the ever popular maple syrup cotton candy.” More information can be found at: http://www.vermontvillemaplesyrupfestival.org/. 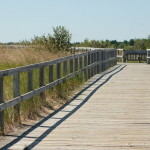 White Pine Trail – The Fred Meijer White Pine Trail State Park is a 92-mile trail that follows the old railroad line from Grand Rapids to Cadillac. More than half of the trail is paved, making this one of Michigan’s favorites for walking, skating, biking, skiing and more. 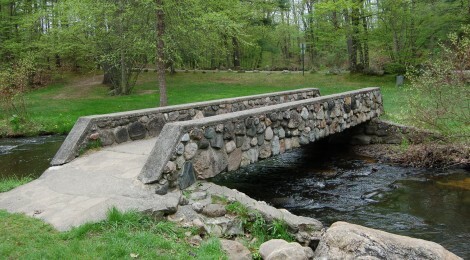 The trail passes through Comstock Park, Rockford, Cedar Springs, Big Rapids, Reed City, and Tustin before reaching Cadillac. Check out http://www.whitepinetrail.com/ for information on volunteering as well as current trail conditions. 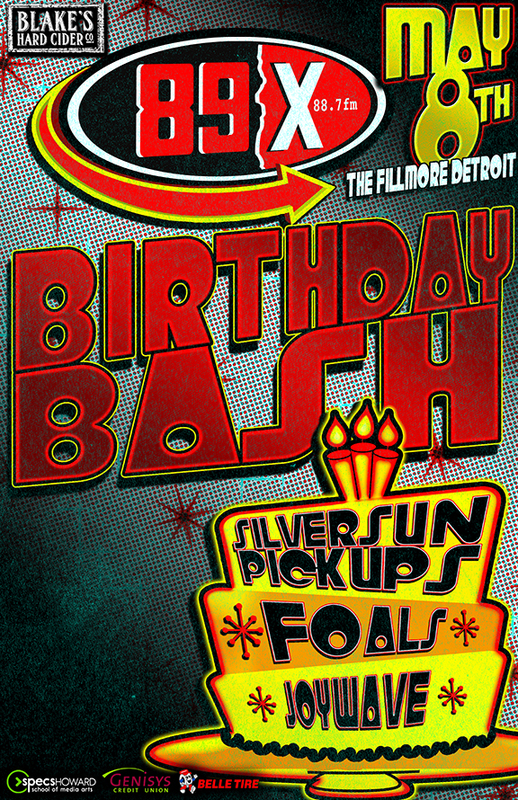 89X Birthday Bash – On May 8, Detroit rock/alternative radio station 89X brings Silversun Pickups, Foals, and Joywave to the Fillmore for a night of celebration and music. They’re also presenting spring concerts from The Used (May 10), Atlas Genius (April 16), The Smashing Pumpkins (April 1), and Blue October (May 20). 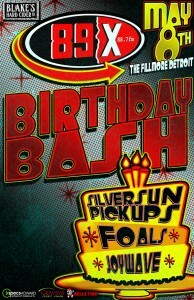 Check out the full lineup at: http://www.89xradio.com/concerts and be sure to listen for chances to win tickets and find out the latest news. 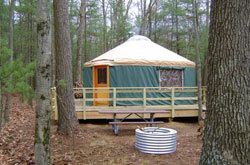 Yurts – Five Michigan state parks offer yurts as a camping option for visitors. Yurts are sturdy, tent-like structures that are snug and fit up to four people while providing shelter from the elements. Porcupine Mountains Wilderness State Park has three yurts, Muskegon State Park has one, Craig Lake State Park has a yurt at Teddy Lake; you’ll find the Green Lake Yurt at Waterloo Recreation Area and the Glenbrook Yurt at Pinckney Recreation Area. Consider trying out this unique camping experience this spring while we wait for the temperatures to warm up a little bit. Zoo celebrates 125 years – 2016 marks the 125th year of operation for Grand Rapids’ John Ball Zoo. 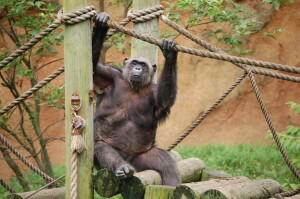 Starting April 17, the zoo will celebrate 125 animal birthdays. Come out this spring and see the bears, tigers, lions, monkeys, penguins and more – and be ready for even more 125th anniversary celebrations this summer!